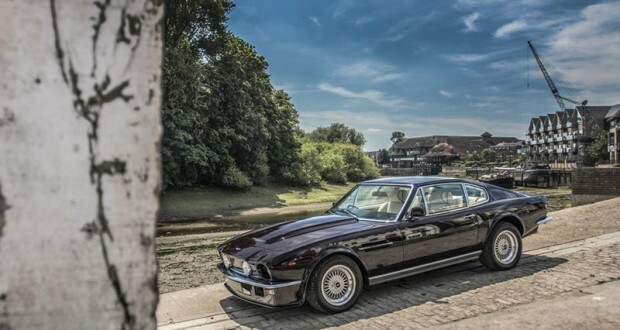 The legendary car, which belonged to the legendary singer, is now seeking for a new owner. 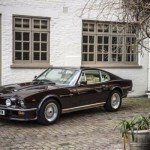 Elton John owns a fleet of expensive cars, which contains a number of classic and very rare specimens of four wheeled. 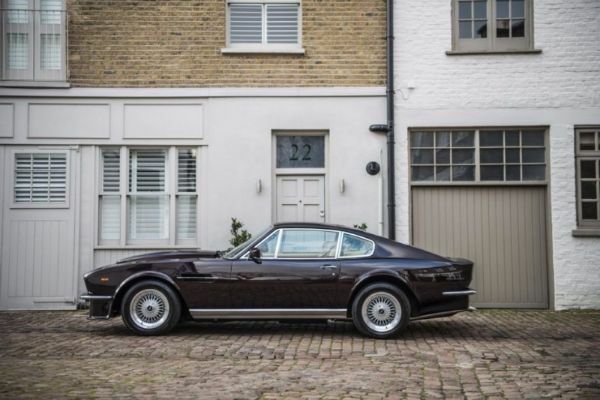 1985 Aston Martin V8 Vantage, which this singer has a personalize and bought by special order, is currently available for purchase. 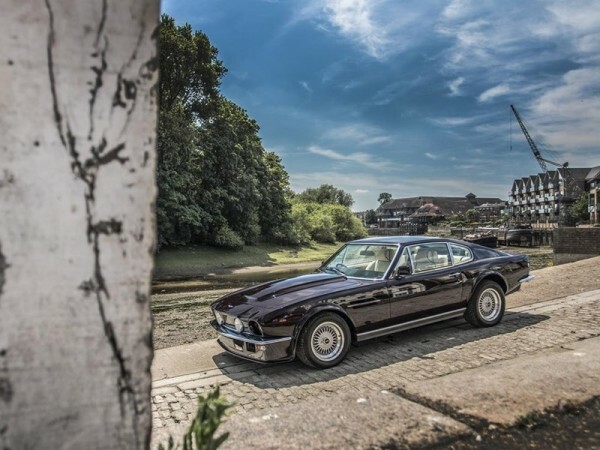 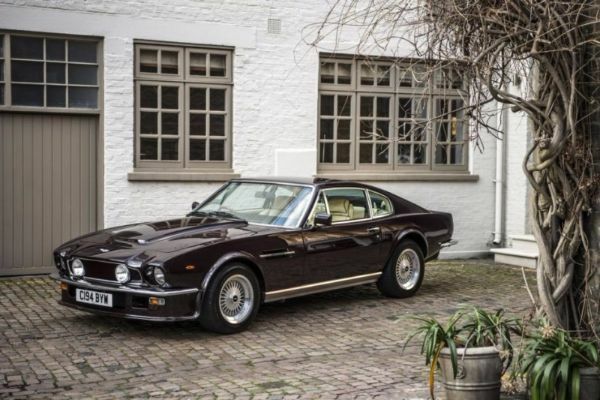 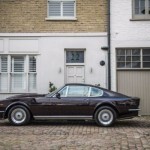 This Royal Cherry Aston Martin V8 Vantage Saloon model, whose first owner Elton John, has been ordered by the option that allows removal of the headrest. 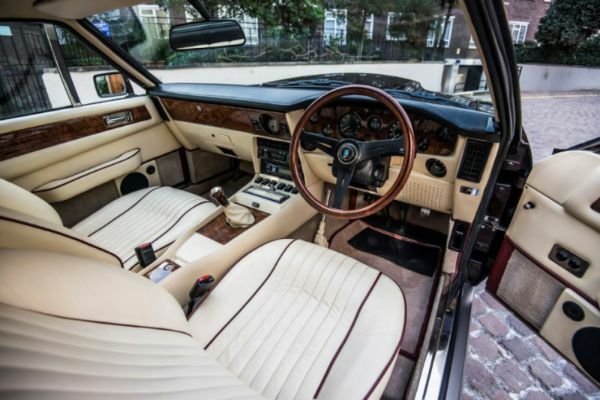 With upholstery colors magnolia, which perfectly matches the color of the body of this car, it has a BBS wheels and a Sony stereo system. 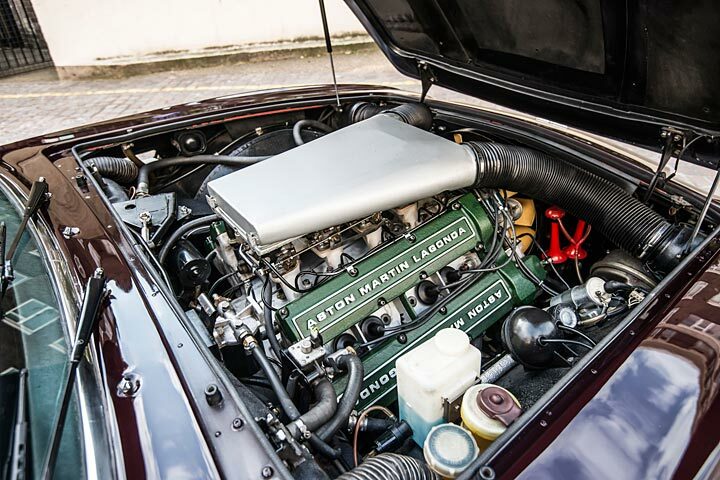 With its original “C194 BYW” number plate up front, which is a intact, this car with a manual five-speed transmission, got the desired RSQ 7.0 liter engine and transmission improvement. 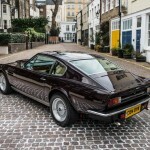 This car is still serviced by specialists Aston Martin brand. Equipped with the popular AP advanced braking system. 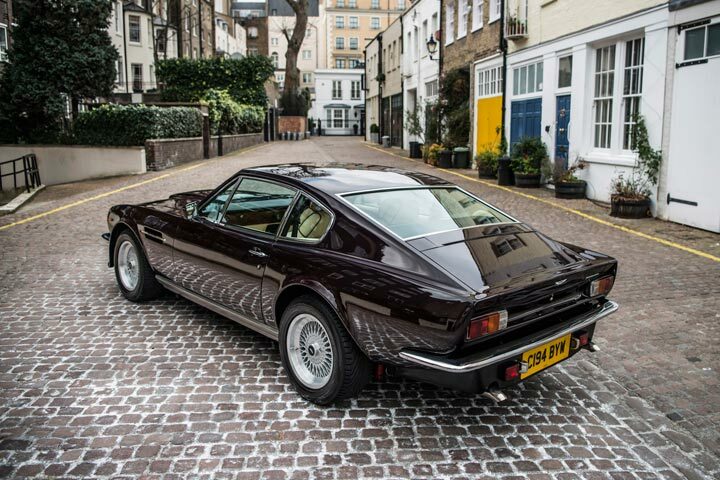 Now with 45,000 miles covered the car is offered with a supporting documents which containing the original manual, certificate of origin, bills of guarantees, MOT certificate and brochure signed by the famous singer.